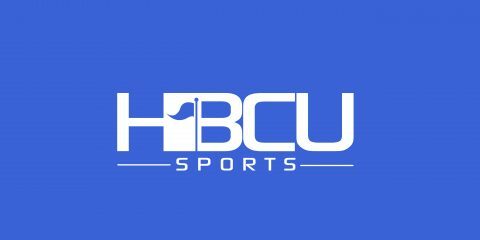 The Tuskegee University athletic department announced today that Albany State has backed out of its previous agreement to play the Golden Tigers on Nov. 12. Both institutions (ASU and FVSU) were aware of the importance of this game to Tuskegee, who must now secure another opponent at this very late date, while also appealing the denied waiver request by the NCAA. Because Tuskegee (8-1) will be not able to play in Saturday’s SIAC Championship Football game, due to losing to divisional champion Kentucky State on Oct. 22, the team needed a 10th game to satisfy the NCAA’s requirement to be eligible to compete in the Division II playoffs. Tuskegee fell one game short of a 10-game regular season schedule last December when then SIAC member Stillman College announced it was dropping football from its athletic program. Stillman has since left the conference and is currently a member of the NAIA. According to the release, Albany State and Fort Valley State both agreed to host Tuskegee depending on which team lost that game played on Nov. 5. FVSU won that contest 21-7 and will face Kentucky State in the SIAC championship game.